It’s a natural combination. Integrating an understanding of mammalian stress responses, psychophysiology, trauma, and attachment in the presence of another relational species whose nervous systems resonate with the principles taught in Somatic Experiencing®, EQUUSOMA™ is the intersection of the biological and the psychological, of intuition and science, where transformation occurs organically in a trauma-informed way. 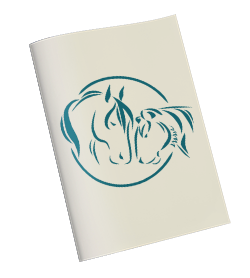 Our Mission: EQUUSOMA™ offers concrete frameworks, principles and training to guide equine-facilitated therapy and learning programs and horsemanship. 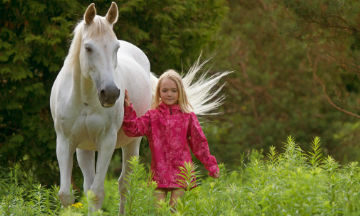 While not all programs, approaches and disciplines involving equines are trauma-specific, all equine-based interventions and horsemanship methods can nonetheless be trauma-informed. 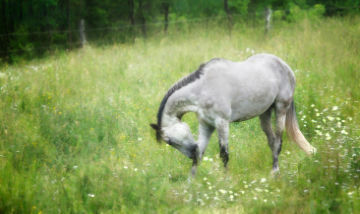 Our Vision: Promoting excellence in trauma-informed equine-assisted therapy and learning programs and horsemanship through an integration of best and promising practices and cutting edge knowledge from the field of trauma treatment. Consent, safety, choice, voice, empowerment, trust, compassion and collaboration form the foundation of a trauma-informed approach. 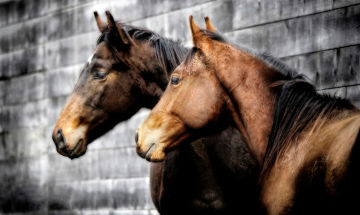 EQUUSOMA™ is an integration of Somatic Experiencing®, attachment rupture and repair work, polyvagal theory, trauma neuroscience, and ethology, and combines principles from trauma-focused interventions in supporting interactions that are ideally beneficial for both human and equine alike. 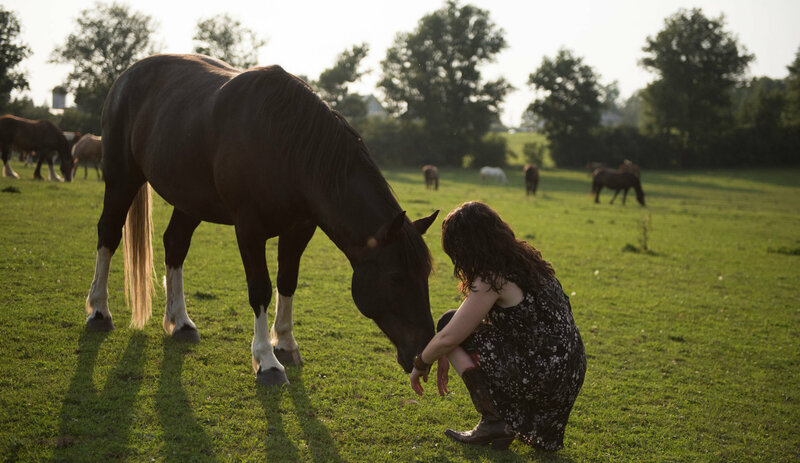 An equine-assisted practitioner looking to increase your skillfulness in working in a body- and relationally-focused way with trauma survivors. 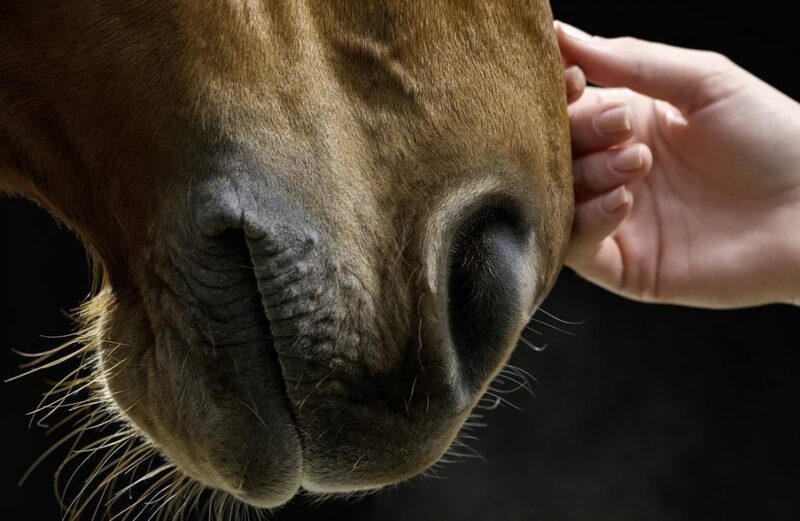 Trauma-Informed Horsemanship provides a trauma and attachment lens to the underlying relational patterns and nervous system dysregulation that can be impacting your horse, you, your relationship, your coaching lessons, or your performance in particular disciplines. Therapist-Assisted Horsemanship™ pairs a coach or instructor with a therapist to promote trauma-informed horsemanship and explore the internal and relational dynamics that prevent success in the saddle and during groundwork.